Lighting plays an integral role in the viewing of paintings, but too much of it can damage their integrity. While many artists devoted their time to balancing the subtleties of colour and complexion, gallery directors face a similar challenge today; preserving the paintings from damage caused by ultraviolet (UV) light. Providing the right balance of light and dark in an art museum is essential to portraying works as they were originally meant to be, but the materials that compose the art work are often susceptible to permanent deterioration given the right settings. The job falls on the director and personnel to make sure lux levels are within their control if they want to prevent any harm. Careful control of lux levels isn't anything new; but the tools that are now available to provide accurate measurements are. In the past, museum staff would have to carefully monitor an environment with a large analogue metre that has an attached probe. It was difficult to get correct readings because the range just simply wouldn't allow for it. The testo 160 THL has a deco cover to help the system blend into the museum setting. 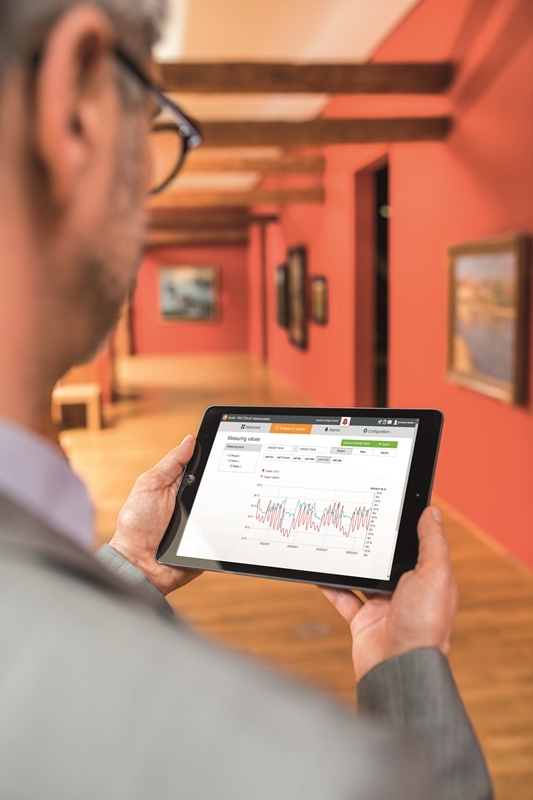 New tools like the testo 160 THL Wi-Fi data logger are giving directors the ability to continuously adjust light levels in each room based on real-time readings and alerts that are sent directly to their phone or email. This type of quick response is made possible by a built-in sensor that detects lux and UV radiation accurately and instantaneously. One of the more noticeable differences between the tools is size. Gone are the days where personnel spend time wandering around a room trying to find the right spot to hide an obtrusive machine; it's possible to paint over the 160 THL completely conceal it. It's important to recognise that too much light can sometimes be a bad thing. At a certain point, photodegradation can take place. This occurs when UV light causes a chemical reaction akin to bleaching the painting. 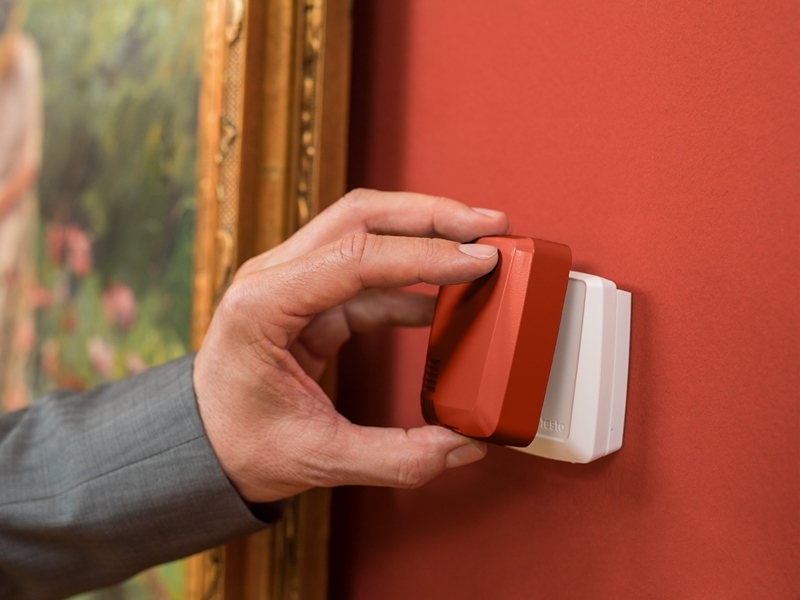 Art gallery directors are able to monitor lux levels in real-time to prevent damage to paintings. Lighting plays an integral role in setting the experience for viewers, so it can't be thrown to the side. Precautions must be taken; collecting accurate information about lux levels is vital to preventing damage to what are often invaluable works of art. Be sure to set your metre to alert you instantly if the brightness of the lights reach over 50 lux for watercolours, or 250 lux for oil paintings. Anything beyond that and the UV rays start to chemically break down the composition, but quick response to the issue can negate any damage. Interested in learning more about how to control lighting levels at your art gallery? Contact a Testo representative today.